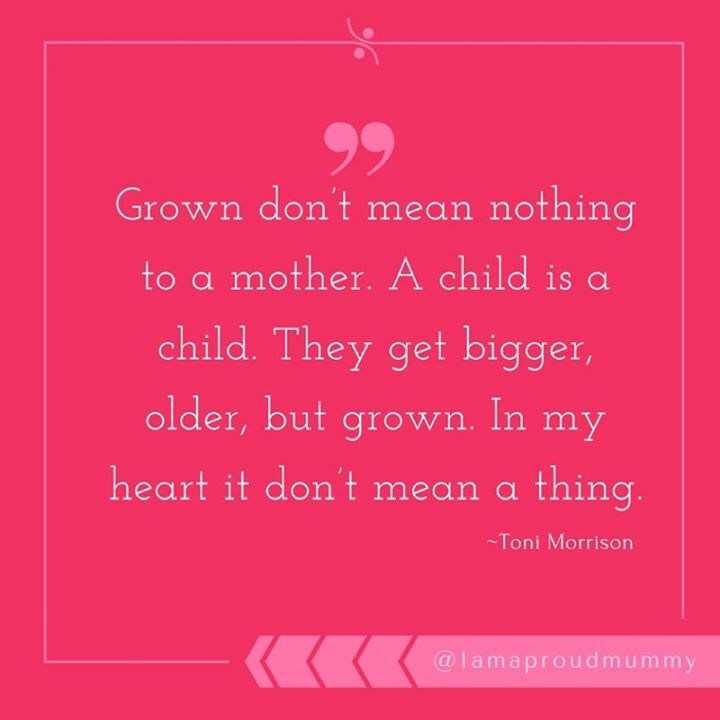 GROWN DONT MEAN NOTHING TO A MOTHER. A CHILD IS A CHILD. T - ProudMummy.com the Web's Community for Mums.